Discussion in 'Lexus Lounge' started by krew, Nov 2, 2015. 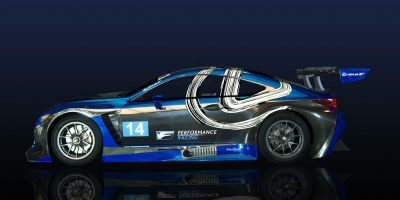 Lexus USA has announced a new motorsports partnership with F Performance Racing, a new team from manager Paul Gentilozzi and driver Scott Pruett. A good start - but my ultimate wish is to see Lexus at Le Mans against Audi and Porsche. CIF and LexusTechSA like this. A great start indeed! Excited to get more details!